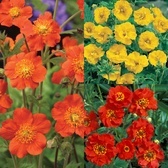 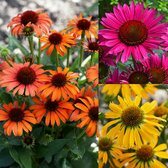 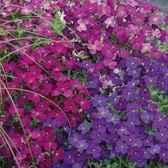 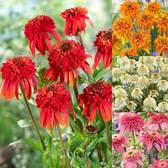 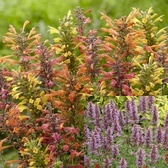 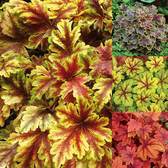 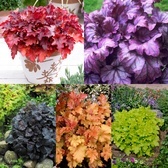 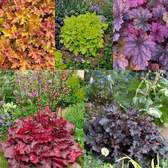 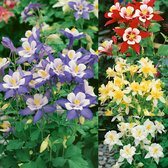 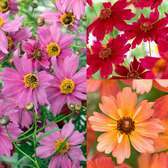 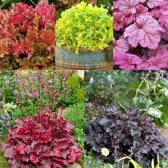 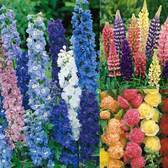 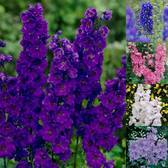 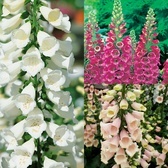 We are delighted to offer a range of premium perennial plants, all supplied as top-quality UK-grown 7cm module plants. 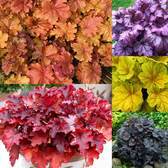 These large modules are ready to be planted directly into their final location in the border or patio containers (depending on variety). 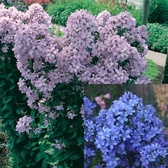 Order now for the best possible results!